Adi embarked on his dental career with much thought and consideration. Raised in New Zealand, he initially qualified and worked as a Pharmacist. Yet, Adi craved greater patient interaction and the ability to diagnose, plan and treat the individual person according to their needs. With this in mind, Adi chose a career change and proceeded to study dentistry in Australia. After completing his Doctor of Dental Surgery from the University of Melbourne, Adi moved to regional Victoria where he commenced his career at Goulburn Valley Health in Shepparton. 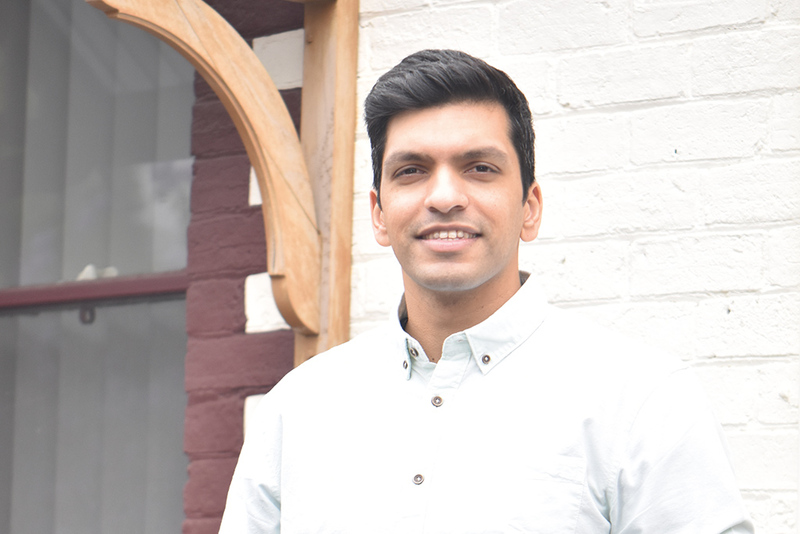 Having worked in both Public and Private practice, he has gained valuable skills and established himself as a confident, sincere and ethical dentist. Dr Adi takes pride in providing the highest quality dentistry and educating his patients about oral health and dental treatment. Every individual patient is unique. I put in effort into making my patients feel completely comfortable and at ease when they are under my care. It takes time, patience and sincerity to understand my patients’ past experiences, their current needs and plan out the best way to execute the procedures to suit their individual needs. Outside of dentistry, he loves playing sports (especially cricket, tennis and golf), spending time with his beautiful wife and three dogs. HOT TIP: Have a routine when you wake up in the morning and go to sleep at night. It will help you stay healthy mentally and spiritually. By incorporating oral hygiene into this routine, you will improve your oral health too. LET ADI LOOK AFTER YOU.